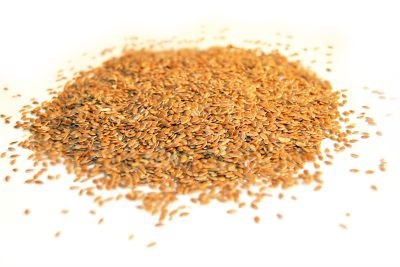 Brown and golden linseed, also known as flax seed, have large amounts of short-chain omega-3 fatty acids which helps to lower cholesterol levels. Linseed is also high in vitamin B1, iron, magnesium, phosphorous and zinc and dietary fibre. Linseed, while delicious in bread, and ground into a powder in waffle mixtures or sprinkled over porridge to add protein and nutrition, are very useful as a binder. When simmered with water they make a jelly that is a good addition to gluten-free bread or cakes as an egg-like replacement (although linseed jelly will not help with rising!). The nutrients in linseed are generally better absorbed if they are ground prior to adding to your recipe.